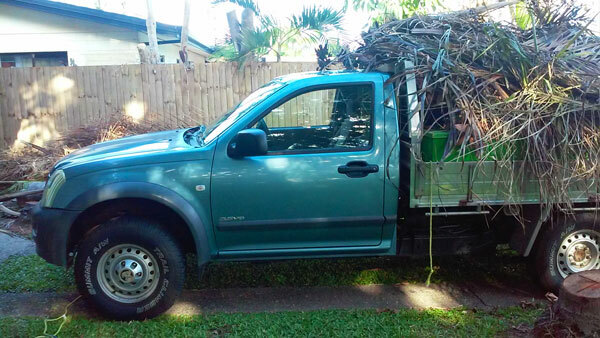 Green Waste Removal is charged by the Ute load ($80 including council tip fee) which includes collecting all the mess from your yard (the pile needs to be easily accessible) and cleaning up afterwards. Green Stripe provide professional Garden Design & Construction services in the Cairns area. We do new gardens as well as makeovers and improvements providing a wide range of tropical plants and landscaping materials.